Another lovely evening at Camaraderie Cellars! Nothing better than complementing the elegant Golden Ticket Dinner for Camaraderie Wine Club members with live cello music. Great food and wine. 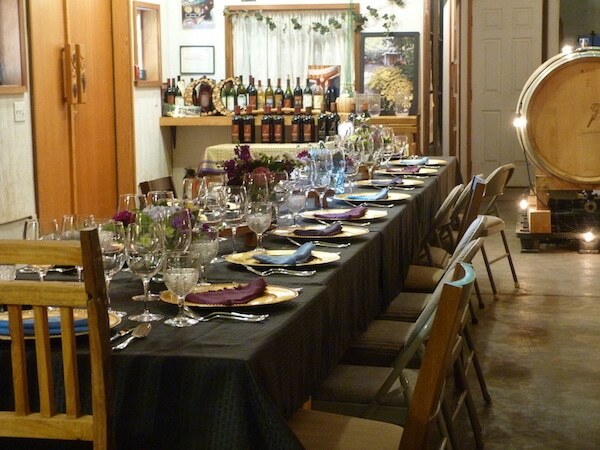 If you haven’t visited Camaraderie Cellars lately, you can’t beat the ambiance of their setting. 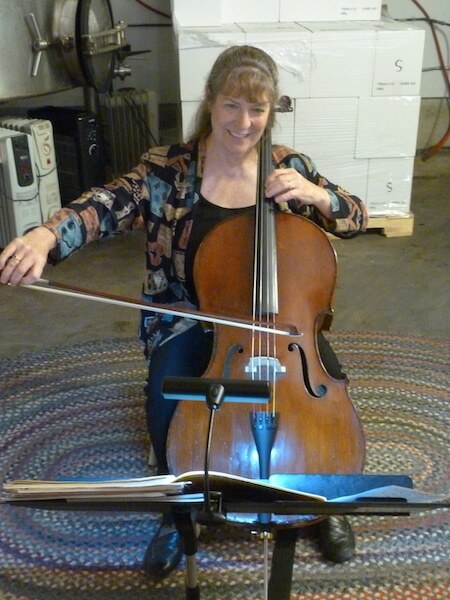 Call me for booking live cello music for your event.